MAY! 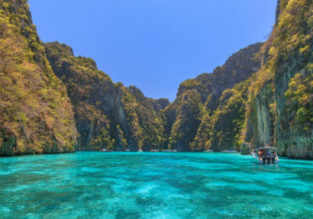 7-night stay at sea view aparthotel in Sardinia + cheap flights from Budapest for just €93! 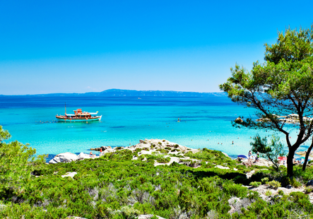 Spend a week in Sardinia! 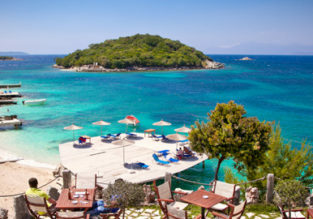 Check out this convenient 7-night package deal for only €93 per person (4 pax) or €116 (2 pax)! 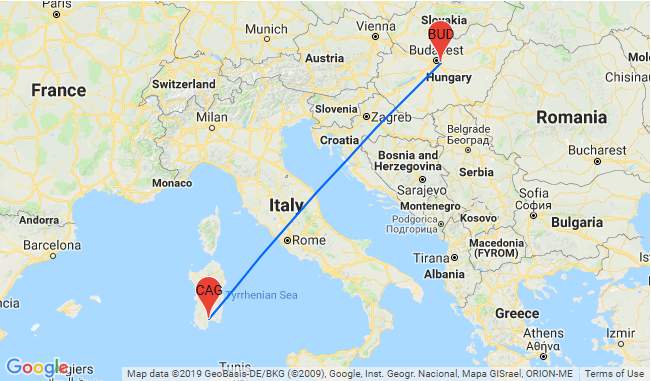 The price includes return flights from Budapest and accommodation in very well-rated apartment. We picked for you the well-rated Residence Le Fontane, located in famous Villasimius, a few hundred metres from the city centre. It offers self-catering and air-conditioned apartments with a kitchenette, a TV, a private entrance and a balcony or patio. 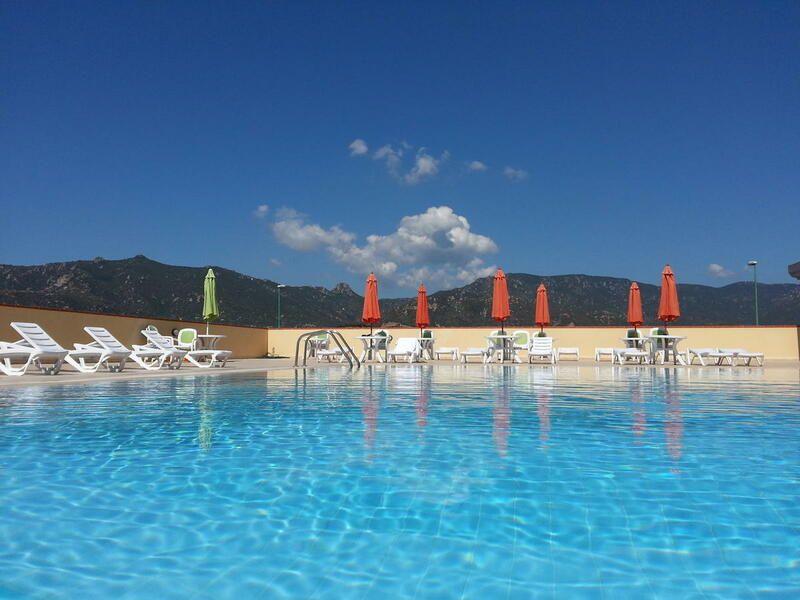 There is a spacious sun terrace with barbecue facilities. Free Wi-Fi in the Residence’s reception area, which also features a supermarket and a bar. 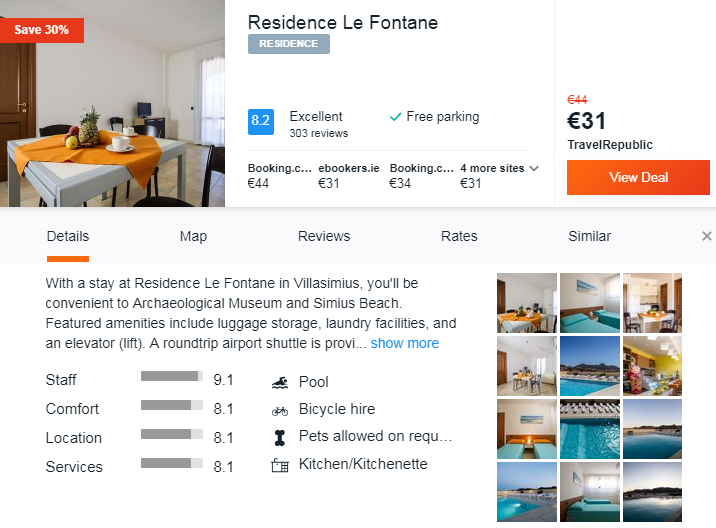 For this package you’ll be staying at Residence Le Fontane with good reviews so follow our links and book your vacation! Summer! 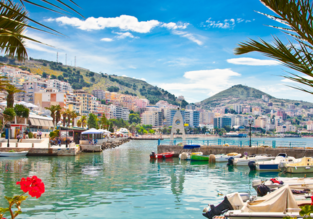 Cheap flights between Hungary and Bosnia and Herzegovina for just €19!